Just wanted to share with you my secret for perfect corn on the cob. Buy corn with husks on. Bake in a moderate oven for about half an hour. 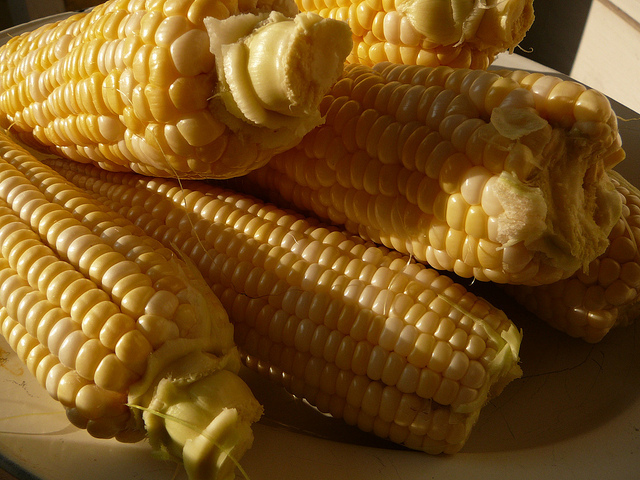 Perfect, juicy, flavoursome corn on the cob.